Baileys fans, listen up - you can now buy a litre of the sweet stuff for nearly half the usual price! There are certain staples that you just can’t live without at Christmas. A tin of Quality Street on the coffee table, a delicious Christmas drink from a coffee shop (Costa orange hot chocolates all around please), warm mince pies in the evening and pigs in blankets with everything. But our favourite drink to sip on throughout the season? It has to be a chilled glass of sweet, creamy Baileys (though that doesn’t mean we don’t drink all the prosecco that’s available). And now Asda, Morrisons AND Tesco are giving us the chance to stock up the liquor cabinets before the big day. All three supermarkets are offering the Irish cream for nearly half its normal price! Normally a one litre bottle of the creamy tipple would cost £20 in any shop or supermarket, but for the time being the three leading supermarkets are offering it for only £12. If you want to get creative with cocktails, Tesco and Asda have reduced the original flavour as well as the orange and coffee versions and the Baileys Chocolat Luxe as well. 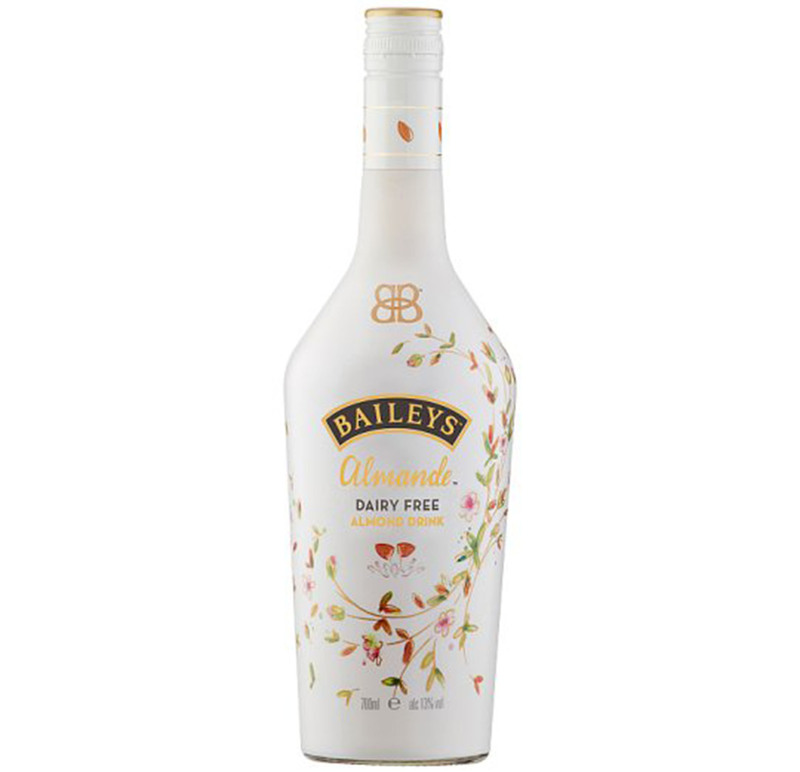 They have also reduced the newest Baileys offering, their Almande Dairy Free Almond Drink, from £20 to £16 for those who’ve given up dairy. You can get the deals online or in-store, but you’ll have to be quick as they won’t last long, with Tesco ending their deal on 10th December and no word on the others.  And if you can’t get enough of the classic treat and you’re heading down to the capital for a festive season family day out, when you’re looking for things to do in London, Santa’s grottos aren’t all that’s on offer. 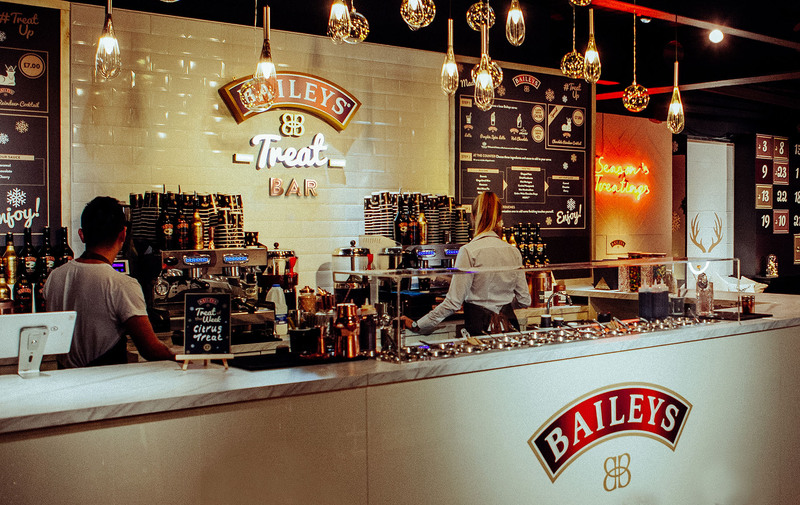 Baileys are bringing back their Treat Bar to central London this Christmas, so you can relax in a chalet-themed snug and sip on Bailey’s cocktails after a hard day of Christmas shopping.